Rarely available for sale this charming Dutch gable property built in 1920, this home is situated in a non estate position within the popular area of 'Old Blaby'. Occupying a generous plot and backing onto Northfield park this character property not only presents fabulous potential but also a highly sought after location, nest believe an internal viewing is essential to truly appreciate. Entering through the entrance vestibule and into the hallway you will be greeted with a door leading into the downstairs WC, essential for any home and fitted with a wall mounted wash hand basin and low level wc. The sitting room is located to the front of the home and has a feature gas fireplace and surround, a lovely bright space due to the bay window. Moving through into the lounge you will be met with a cosy ambiance, a lovely place to sit back and relax that also offers the flexibility to be utilised to suit your own individual needs. 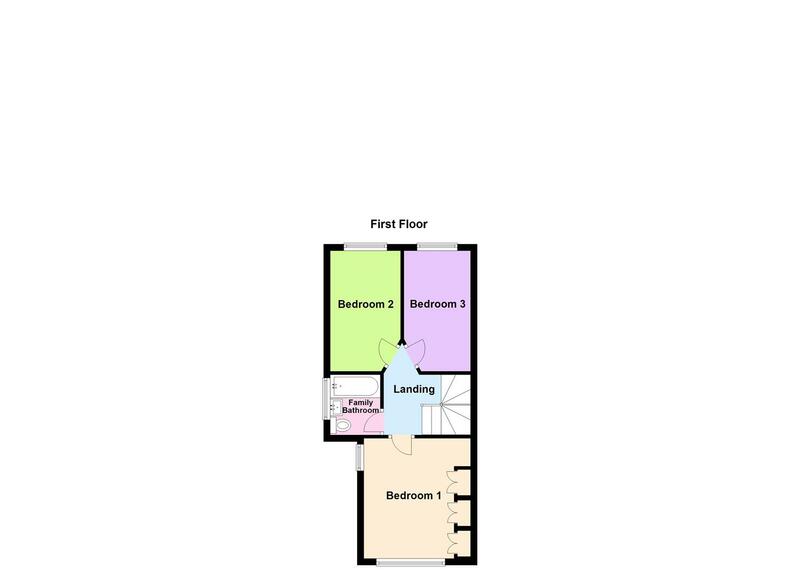 Across the rear of the property is the fitted kitchen with a range of wall and base units, work surface, sink drainer, built in oven, hob and extractor fan as well as plumbing for a washing machine and space for an upright fridge freezer. Separated from the kitchen by a sliding patio door the conservatory is set out for dining. A great area where you can eat, socialise with family and friends whilst taking in views of the garden during the warmer months you can throw open the French doors out onto the patio area. 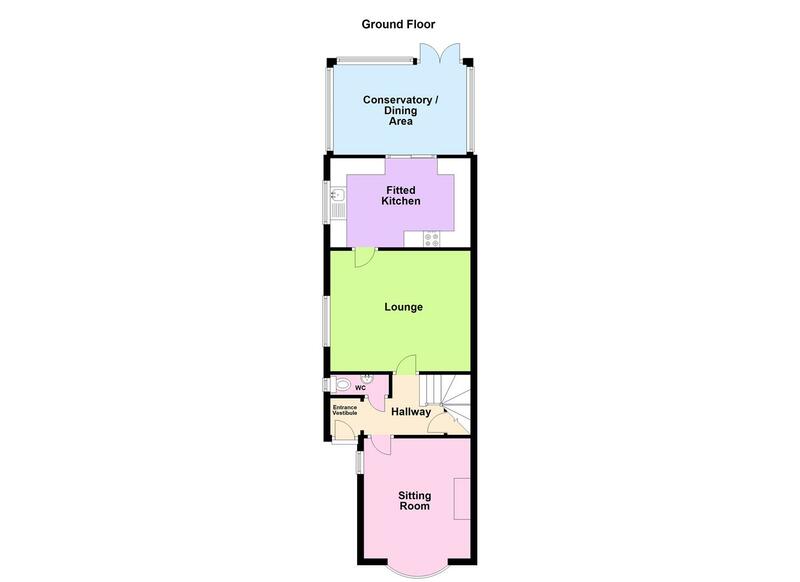 To the first floor you will not be disappointed with the three well proportioned bedrooms, the master of which has a row of fitted wardrobes and dual aspect windows. The family bathroom is a modern suite comprising of a bath, vanity wash hand basin, low level WC and stylish tiling. Graveled with mature plants the pretty front garden has a walled perimeter with gates leading to the off road parking. There is a real sense of privacy in the rear garden, designed for easy maintenance with a patio, decked area for dining and mature trees. Blaby boasts a host of amenities for everyone young and old. A village centre with a good selection of shops including two supermarkets Waitrose & Aldi, a post office, two pharmacies and health centres, a hotel, a library, a dentist, two Primary Schools with a secondary school in the next village, several churches and Bouskell & Northfield Park . Blaby is well known for its easy access to the city centre and motorway networks. Stroll around Blaby and you will find a designated conservation area with a wealth of charm and character.